This giveaway is now closed! 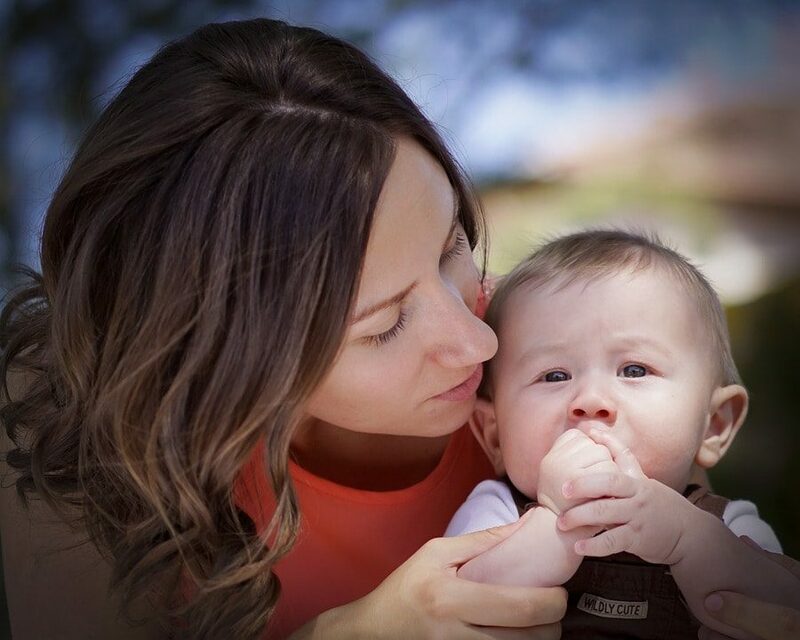 The winner is Cindi ([email protected]…)! Whether you’re looking for a unique and special gift for Father’s Day or a new accessory for yourself, you’ll want to check out JORD Wood Watches. These gorgeous watches are designed to take people away from today’s metal & rubber and back to nature while also serving as a focal point for your everyday style. 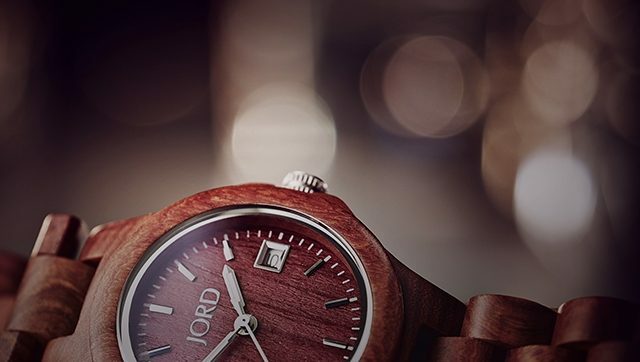 Hand-crafted from diverse sustainable woods from all over the world, every JORD watch is truly a unique, one-of-a-kind, premium-quality timepiece. This week, JORD is giving one lucky Life Your Way reader a wood watch from their Ely series in their choice of black, green or maple! I received a watch in exchange for hosting this giveaway, but all opinions expressed are 100% mine. The giveaway ends at 11:59 p.m. ET on Friday, 4/4. The winner will be selected randomly and notified by email, and this post will be updated with their name as well. Unfortunately, due to the international laws governing sweepstakes and lotteries, we’re only able to offer these giveaways to U.S. residents 18 years and older. These are just Gorgeous!! My husband would just Love one!! Thanks for such a awesome Give Awaw! !